Core News - Will The Environmentalist Left Dictate A Clinton Presidency? Will The Environmentalist Left Dictate A Clinton Presidency? Environmentalists are already reeling from their failed efforts to place anti-fracking initiatives on the Colorado ballot, and have now fired a warning shot directed towards Hillary Clinton if she were to tap Colorado Gov. John Hickenlooper to lead the Interior Department in her potential administration. Environmentalists are sour on the Democratic governor for his outspoken defense of the oil and gas industry, in a state where two anti-fracking measures just failed to make the November ballot. They are warning Clinton against giving Hickenlooper power over the nation’s fossil fuel resources as Interior secretary, a spot that presidents of both parties have often given to popular Westerners. A Hickenlooper nod would place Clinton at odds with a “vocal part of the Democratic base” along with her own anti-fracking views. The Environmentalist Left is already on high alert after Clinton named former Colorado Senator Ken Salazar (D), a “reliable friend” to the fossil-fuel industry, to lead her transition team. Gov. Hickenlooper is also close to the Clinton transition chair. Will Hillary Clinton allow the Environmentalist Left to hold her potential administration hostage or will she reward her committed anti-fracking supporters, like Gov. 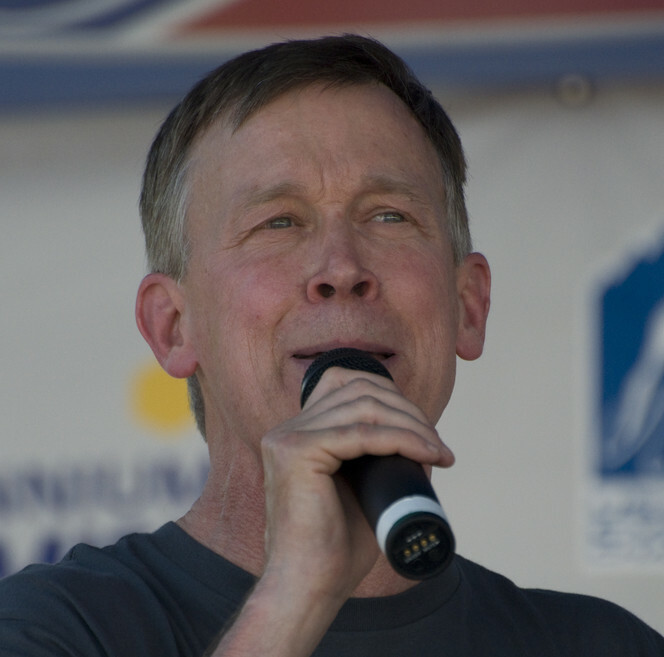 Hickenlooper, in spite of Green movement’s threats? Continue to follow Core News for more developments.